What if you could combine your love for warm, clear dive adventures with new friends and simultaneously hone your skills? That’s exactly what happens when you spend a week in Bonaire at PADI Diving Society’s 2015 Total Submersion event. You’ll practice and hone your rescue diver skills with the tired diver tow during the rescue clinic sponsored by Divers Alert Network. Take turns perfecting your positioning, grip and propulsion to safely help a dive buddy in distress. 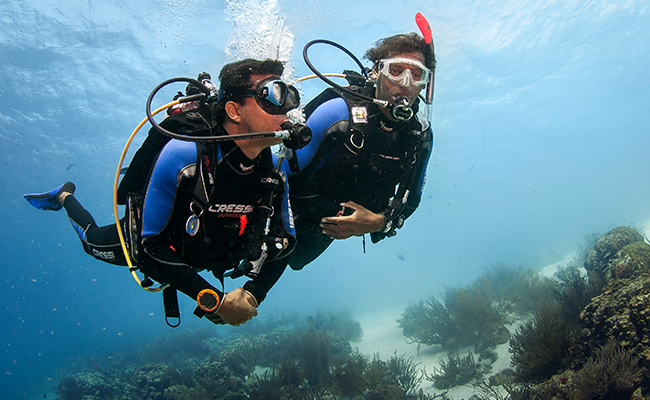 Gain the confidence to effectively help any diver should an unplanned event occur. Every diver wants to trump up their preparedness. That’s why DAN is also sponsoring a CPR challenge – using modern technology to help you be the best prepared dive buddy around. Plus, you’ll learn the survival percentages for an emergency scenario depending on how you responded. Do you know the most effective process Rescue breathing? You will after this clinic. 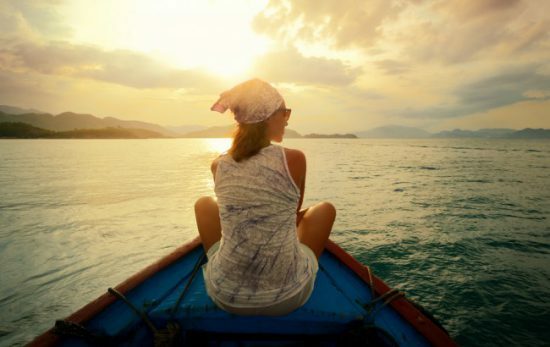 Everyone learns and comes away with a better understanding and confidence. With crystal clear visibility and little to no current, Bonaire is a great place to hone your buoyancy skills. 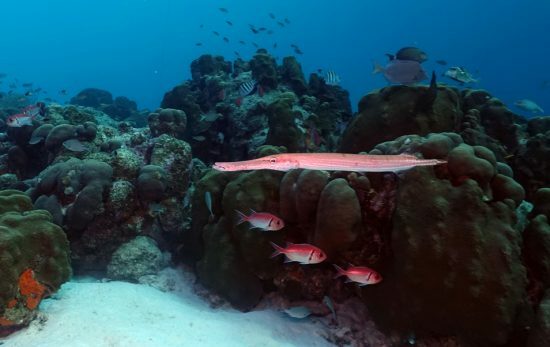 On average, Bonaire’s visibility exceeds 100 feet (30 meters) and the average water temperature is 80 degrees Fahrenheit (29c). Conditions like these make it easy to hang out underwater and work on skills. 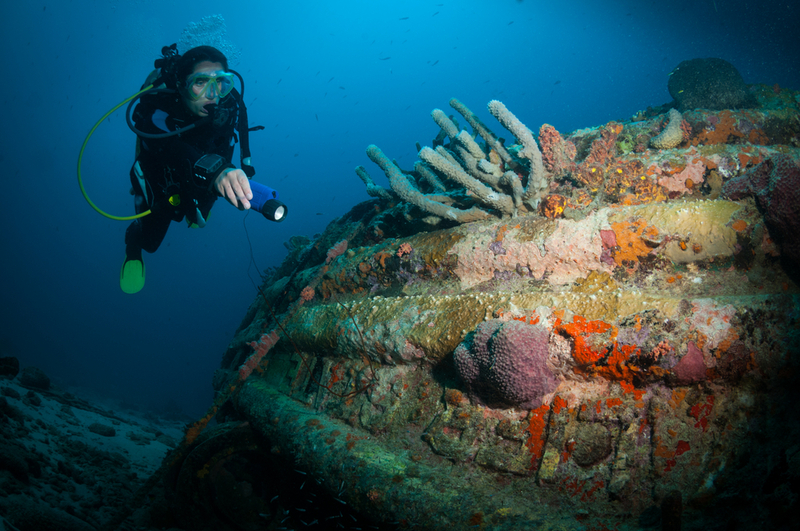 Take PADI’s Peak Performance Buoyancy to achieve even more mastery. The beloved Total Submersion Photo Safari is back! 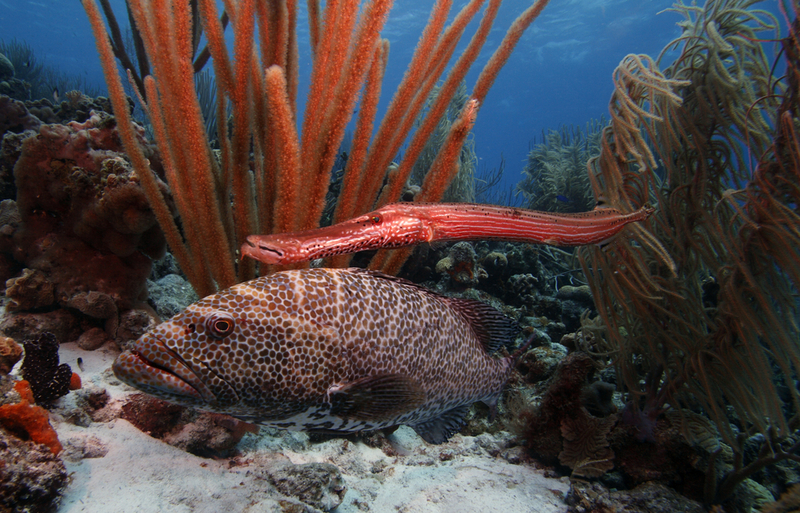 The photo safari gives divers a chance to take a shot at portraying Bonaire’s best. 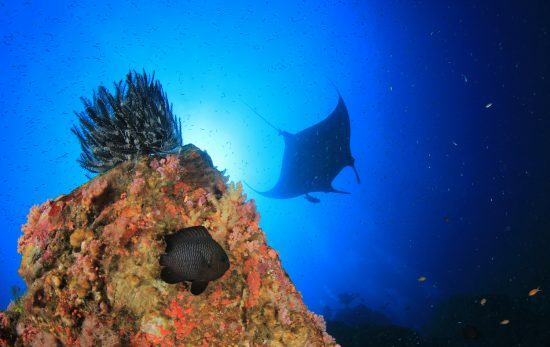 With great dive conditions, healthy reefs and a plethora of marine animals, photo safari participants come away with diverse, stunning images, prizes and some helpful tips from the pros too. 5. Improve Your Beach Dive Entry & Exits – with unlimited shore diving just a few fin flips from your hotel room, practicing your beach dive entries and exits will be a snap. Get tips from the local dive staff and experience the culture of drive-thru dive shops where you can pull right up and get full scuba tanks loaded into your truck! How do you amass diving skills on vacation? 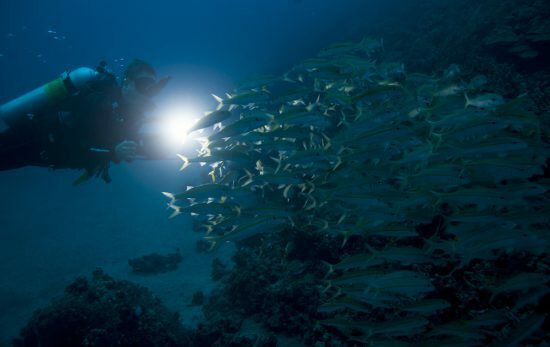 You do it with fun and moral support with the PADI Diving Society. Of course contests, prizes and giveaways abound too. No matter your experience level, you’ll build camaraderie with like-minded friends who encourage you to be a better diver. 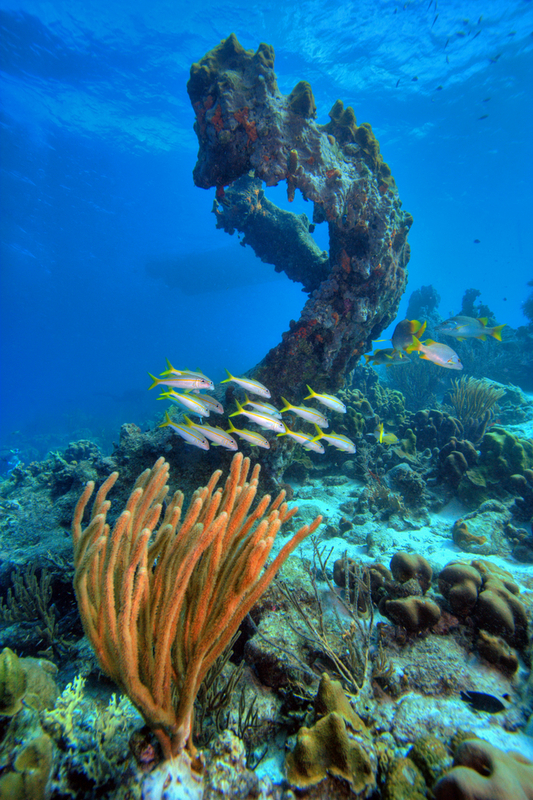 Come get your skills on and join us at 2015 Total Submersion in Bonaire this June 13-20.